According to the Verge, angry Instagram users have been taking to social media over running into difficulties logging into their accounts, blaming the company for deleting them without explanation or warning. In the midst of its users’ fury, Instagram had the chance to speak out and explain the situation. The accounts that are currently malfunctioning appear to be disabled, so it’s no wonder users were panicked. If someone with a working account were to try to visit one of the affected accounts, they would see a “Sorry, this page isn’t available” message. Furthermore, there doesn’t seem to be any pattern or similarities between the accounts affected – some are business related while others are personal. If you’ve been having troubles like this with your Instagram account, worry not. The problem should be resolved soon, and your account has not been deleted. A report based on Federal Communications Commission data has recently revealed that over 10.6 million American households have no access to wired Internet service with speeds of at least 25Mbps, while 46.1 million households live in areas where only one ISP offers services with these speeds. In other words, more than 56 million homes in the United States have no choice when it comes to high-speed broadband over wired connections. The data, from June of 2016, says that of 118 million US households, about 54.5 million have access to at least two wired providers which offer 25 Mbps, and only 6.9 million had access to at least three. 31.1 million households have exactly one wireline provider offering speeds of at least 10Mbps, and another 6.9 million households have zero providers offering such speeds over wired connections. 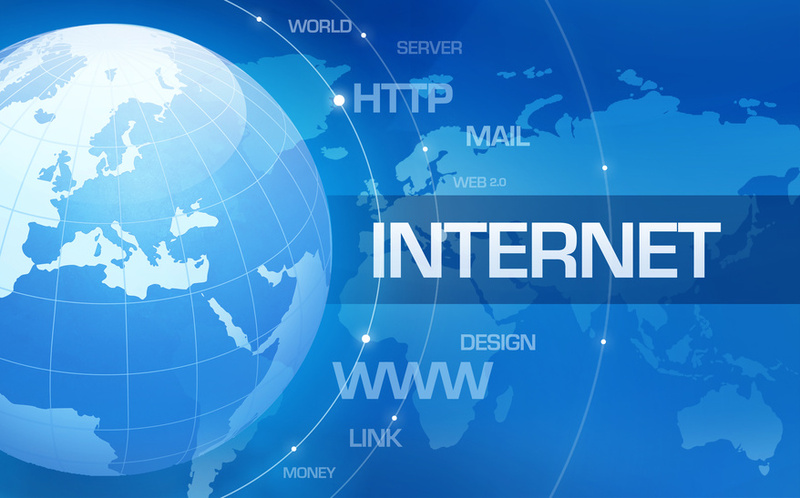 For those interested in a smaller 3Mbps download speed, 19.3 million households had access to one wireline ISP and 4.9 million households had no access at all. The highly desirable 100Mbps wired Internet level sees 26.4 million households with no access, while another 67.4 million had access to one provider. The data does not include satellite service, which is usually available across the United States. According to CNET, researchers from Check Point have found that more than fourteen million Android devices around the world have been infected by a new strain of malware called CopyCat. 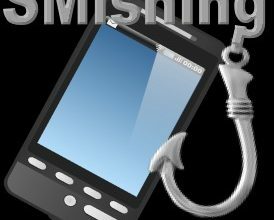 It roots into phones, hijacks apps, and is generating millions of dollars in fraudulent ad revenue. Most of CopyCat’s victims are in Asia, but more than 280,000 of the infected phones are in the United States. Google, who had been tracking the malware for a couple years now, updated Play Protect to block CopyCat. CheckPoint claims there is no evidence of CopyCat being distributed through Google Play – instead users are getting hit through third-party app downloads and phishing attacks. “Play Protect secures users from the family, and any apps that may have been infected with CopyCat were not distributed via Play,” Google said in a statement. The way CopyCat works is by pretending to be a popular app on third-party stores. CheckPoint estimates that nearly 4.9 million fakes apps have been installed on the infected devices, displaying around 100 million ads. The hackers responsible have generated an estimated $1.5 million in two months. Have you ever heard of smishing? 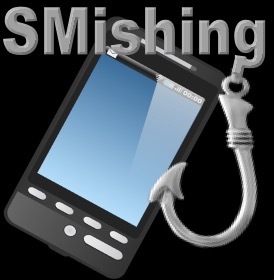 Smishing, a portmanteau of ‘SMS’ and ‘phishing’, is the latest scam you need to be aware of. Scam artists are leaving emails behind and moving to text messages instead. According to USA Today, Cyber security experts believe this new tactic is arising because many people are wary of fraudulent emails and tend to be more trusting of text messages. Some of these texts feel very authentic, so smishing can be tricky to spot. Like with phone scams and regular phishing attempts, it’s best to remember that legitimate organizations such as banks or government entities are never going to ask you for personal details (like credit card information or PINs) via text. If you get a message like this, the best thing to do is delete it immediately. According to BGR, anyone looking for a cheap, easy, SIM-only plan on the vast AT&T network might find some great options with the carrier’s new prepaid plans. 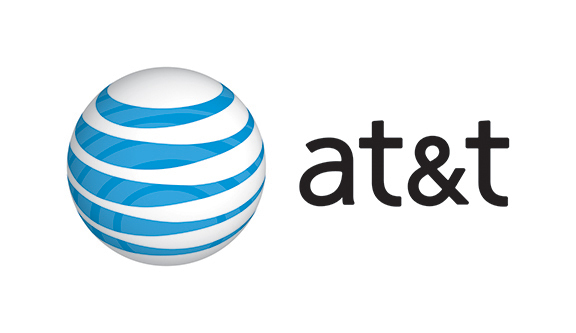 As noticed by Fierce Telecom, AT&T’s GoPhone prepaid offerings have been rebranded to AT&T PrePaid. There is also the introduction of a new offering; $35/1GB per month. 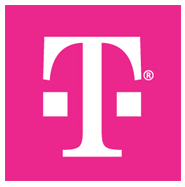 It includes unlimited talk and text in the United States on top of the 1GB of data at 128kbps of speed. If you’re not a heavy data user, this is a good option, as it is easily AT&T’s cheapest plan. The next available plan is $45/6GB, with free roaming in the United States and Canada. 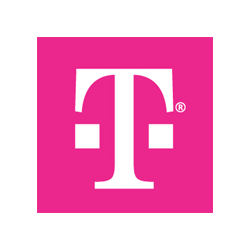 6GB is usually enough data for the average user, and the roaming perk is a rare perk in most prepaid plans. Most unlimited data plans start at $70 a month, so if you think you can keep yourself under 6GB, this plan could save you money. Not all of the plans are great. BGR recommends steering clear of the $60/Unlimited data rate. “It’s far from unlimited: your speeds are capped at 3Mbps, and there’s a soft cap of 22GB of data per month, after which you may be subject to throttling. For that much per month, the postpaid unlimited plans from Verizon, T-Mobile and Sprint offer way better service for very little extra,” BGR explains. If you’re interested in these plans, they’re all listed on the carrier’s website under the original GoPhone title. Microsoft will lay off thousands of employees across the globe as part of its plan to change the company’s sales organization. According to TechCrunch, Microsoft will merge parts of its enterprise customer business with its small-and-medium-enterprise business unit. The goal is to focus more on the growing cloud computing business side of things, including Microsoft’s rapidly expanding Azure business. As of the fiscal quarter that ended in March, Azure’s run rate reached $15.2 billion. In the same time period, its intelligent cloud group roped in $6.8 billion. This is significant revenue for Microsoft, and there is no question on why it would choose to focus more of its attention on this aspect its business. However, it is undisclosed as to whether the layoffs in other departments will be followed by openings for cloud-related positions. As of March 31, Microsoft employed 121,567 worldwide.